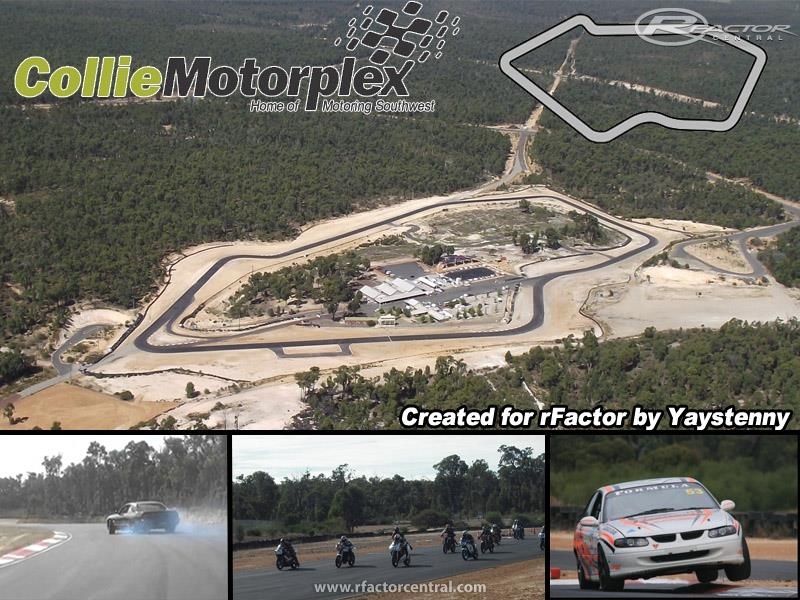 Collie Motorplex is a 1.6 km club circuit in the Town of Collie in Western Australia. It is about 150 KM South East of the the state capital Perth. It is one of only 2 currently operating permanent circuits in Western Australia and hosts mainly tuning days and small local race meetings in entry level race cars. The track was built almost entirely in BTB. The track isn't perfect as I have never been there and I know there are a few problems but I hope you will enjoy it for what it is. A fun little track to drive in anything from Touring cars to slow Open Wheelers. 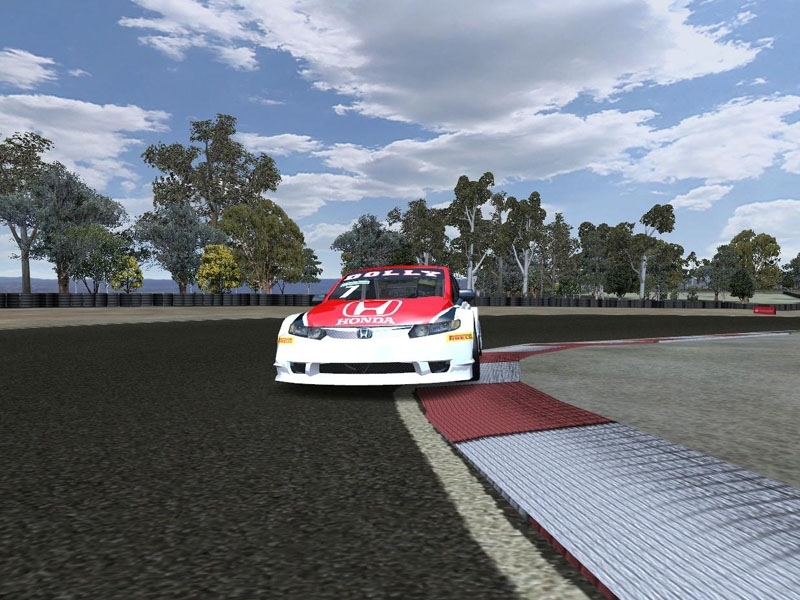 rFactor 2 Version is on its way. There are currently no setups for Collie Motorplex. Add a Setup.